Back pain is one of the common ailments in the modern world and a leading cause of absence from work. 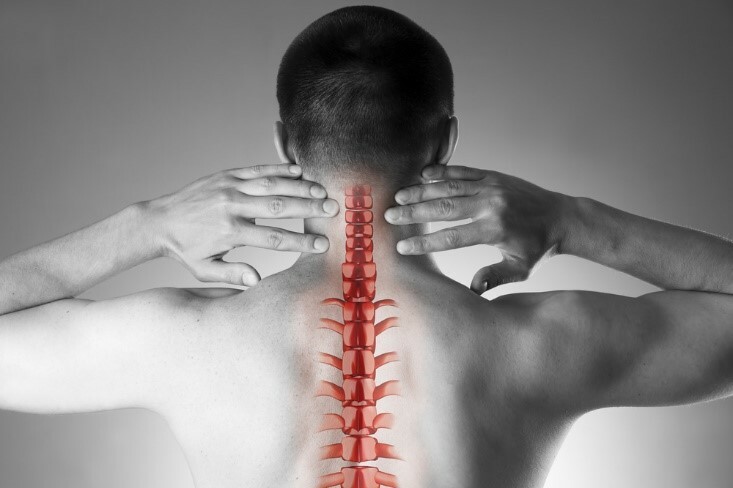 The vast majority of us will hurt our back at some point during our lifetime, and while in many instances it may resolve with no professional intervention, patients with serious or recurring pain may find themselves needing to visit a specialist. Often this is a chiropractor. If you have never had a chiropractic adjustment before, you may be worried about what to expect. You may be concerned that the adjustment itself may hurt, or that you will be in pain afterwards. You also probably want to know if you will feel better right away, or if it will take a few days to reap the benefits of the appointment. Will you need just one visit to our chiropractor, or will you need ongoing care? These are all very difficult questions to answer as every chiropractic patient is unique and in addition to having individual needs, it is also impossible to predict exactly how well each patient will respond to the treatment. When you first visit a chiropractor, you will be asked for comprehensive information about your general health, and if you have experienced a trauma that has caused your pain, about the incident. These details, along with a physical examination, will be used to help our chiropractor decide what sorts of adjustments may be beneficial for you. Manual joint manipulation is used to treat pain that occurs in the middle of the back, the neck and the upper and lower extremities. When this type of manipulation occurs, our chiropractor will push and apply pressure to your joints in sudden, but controlled movements. Low force manipulation is more commonly used on patients who are of advanced age, in extreme pain or are children. This is because the movements used are much slower and require less pressure. Another low force treatment, flexion distraction manipulation focuses on alleviating problems in the lower back and hip. Will I be in pain after my adjustment? It is normal for many patients to be in mild discomfort in the hours immediately following their adjustment. Headaches, soreness and tiredness are also common side effects experienced after a chiropractic appointment. However, most people find that these effects wear off within 24 hours of their appointment. Back pain and other associated problems are rarely resolved with just one adjustment and so your physician will almost certainly recommend a plan of treatment, which will be based on the information ascertained during your consultation. This plan may include both short term goals – such as reducing your pain and improving your mobility, and longer term aims which could include preventing the problem from recurring. Our chiropractor will be delighted to discuss your treatment plan with you, which you can expect to remain fluid depending on how well you respond to treatment. If you are suffering from back, neck or similar pain, a program of chiropractic adjustments could provide the relief that you need. For further information or to schedule a consultation, contact our local chiropractor’s office.